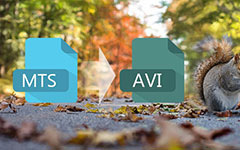 AVI, which stands for Audio Video Interleave, is a Container format used by Microsoft's Video for Windows multimedia framework. MPEG is short for Moving Pictures Expert Group which is a working group of ISO/IEC in charge of the development of standards for coded representation of digital audio and video. 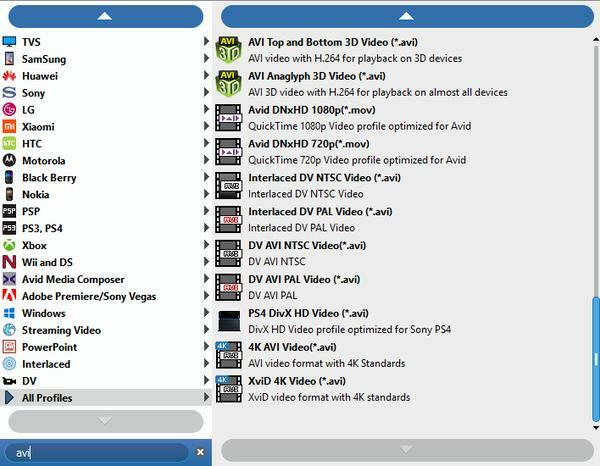 This step-by-step tutorial is designed to help you get started using Tipard Video Converter which show you how to convert video AVI, MPEG format, so you can enjoy any video on iPod, iPhone, Apple TV, PSP, PS3, Wii, etc. Method Two: At the top of the drop menu, click "File", then select "Add File" to import your MOV video files. Method Three: Drag the file to Tipard AVI MPEG Converter interface directly. 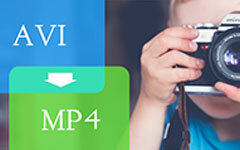 Tipard AVI MPEG Converter can convert both standard video and High Definition video to AVI, MPEG format. 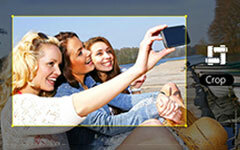 As powerful AVI MPEG Converter, it can also convert video to HD format and extract audio to AAC, MP3, M4A, MP2. According to your need select proper output format. 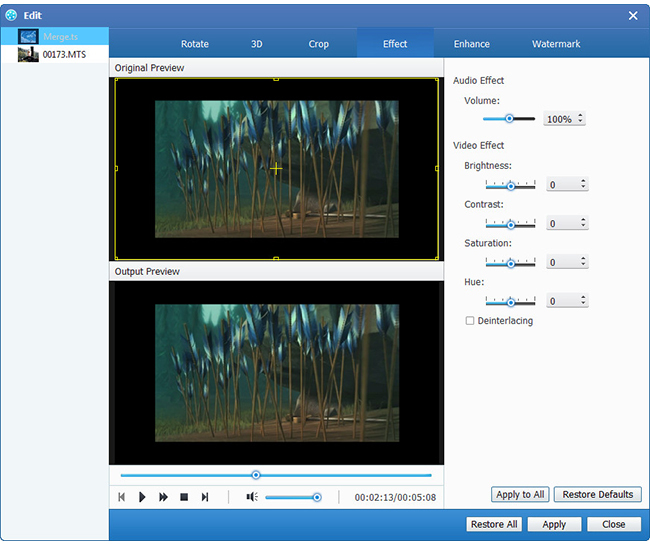 Tipard AVI MPEG Converter provides you three methods to trim your video length. 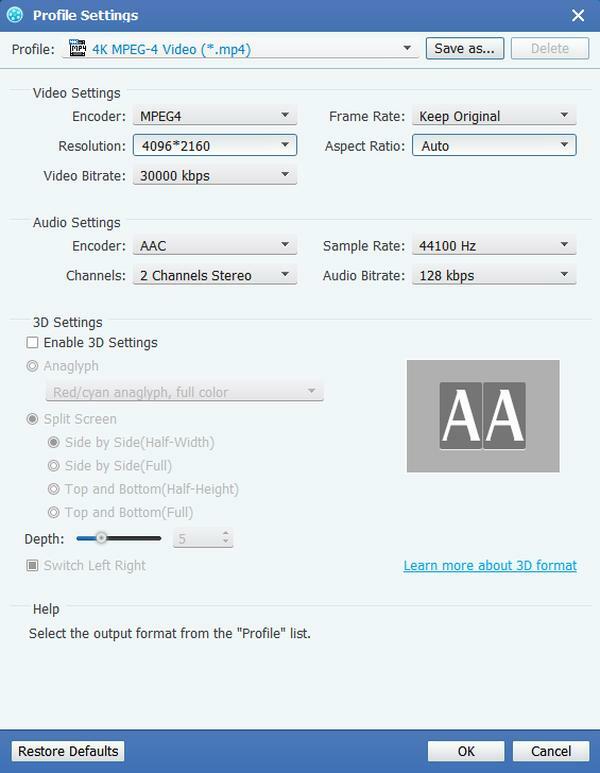 Tipard AVI MPEG Converter allows you to remove the black edges around your movie video and customize the size of video play region.